Everywhere you go today, you see the reminder of the sacrifice of professionals that served in our military. We live in a free country, as a direct result of their actions. Leadership is all about confronting others and ourselves with the freedom that we have. 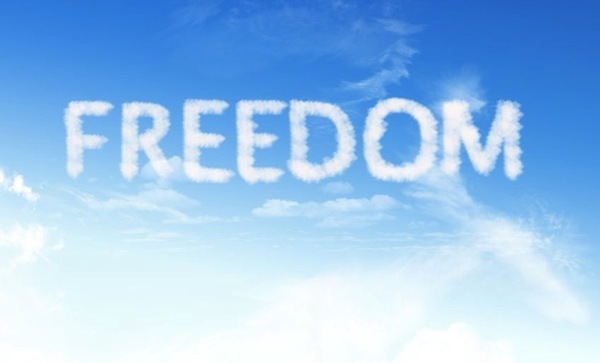 Inc | Freedom, The First & Most Important Thing Your Employees Want. FastCompany | A New Workplace Manifesto: In Praise Of Freedom. P.S. Take a look at our success stories to jumpstart your own! P.P.S. Join Alan on our free webinar next week: CareerClass | Social Media & Your 3D Personal Brand | Learn.Grow.Succeed! November 13th 12:00pm. Click here to register.